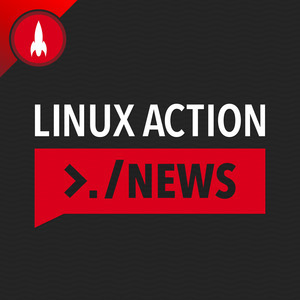 We found 2 episodes of Linux Action News with the tag “redis modules”. Linus pops another hype bubble, we go hands on with the new OnionShare, and some insights into Redis labs changing its license... Again. Another fork is brewing, Microsoft hands over their patents of mass destruction leaving us with a few questions, and the best features of the new Plasma release.